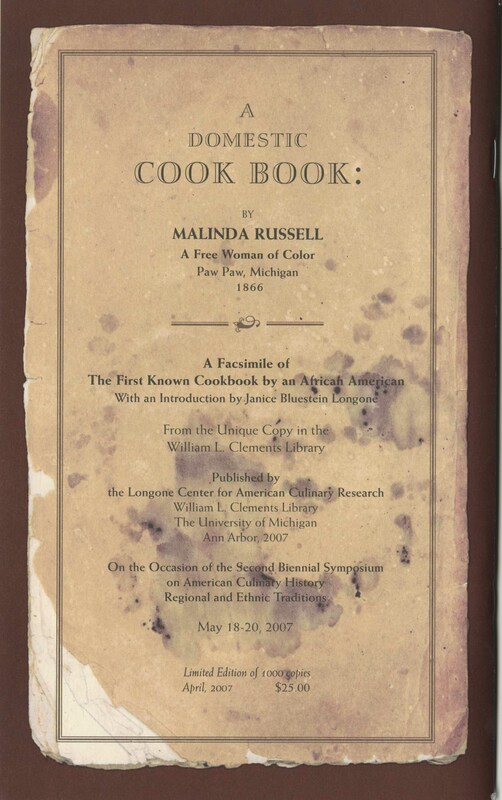 cake – What's Cookin' @ Special Collections?! Happy Monday! For this Monday Morning Recipe post, I found something interesting (perhaps more so for what it is, rather than the contents itself, but still…). 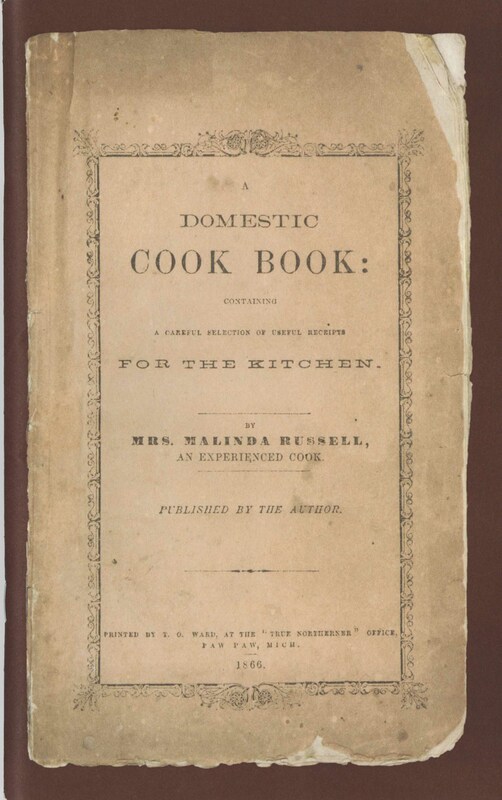 There are many ways to think of cookbooks: as a tool, as a family memoir, or as an artifact. Some books, like Aunt Caroline’s Dixieland Recipes by Emma and William McKinney (1922), can be all three. This cookbook included blank pages for people to add their own recipes, as this former owner did, recording a recipe for “Hot Milk Cake.” It’s a gray, bordering on rainy (or soon to be rainy) morning in Blacksburg and this actually doesn’t sound like a bad idea at all!